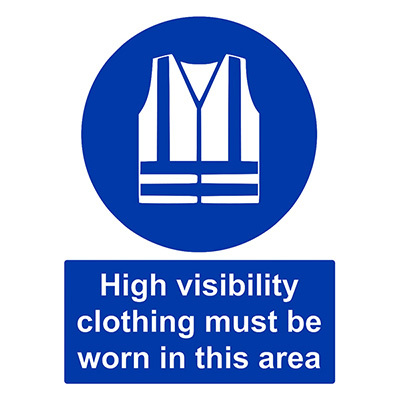 Health and safety signs are displayed everywhere on construction sites, from the site hoarding and entrance points to various locations throughout the site. 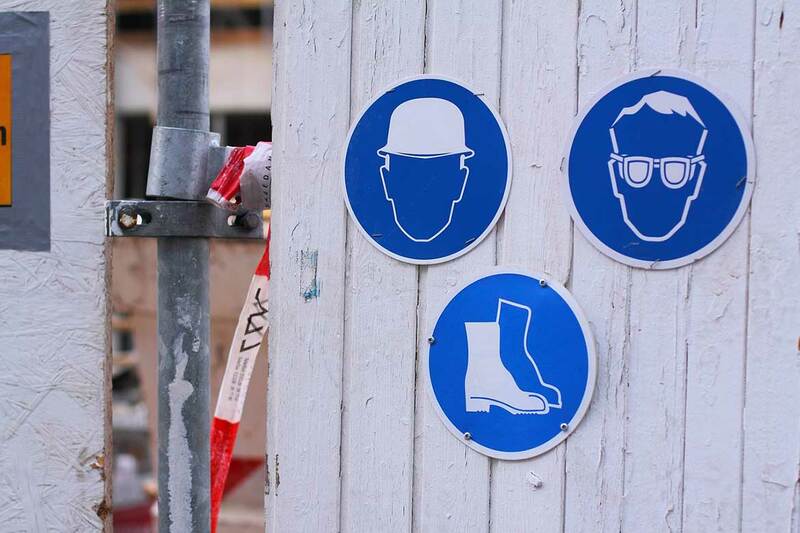 If you work on construction sites or have just walked past one, you are likely to have spotted some of these health and safety signs. They come in bright colours, like red, green, blue and yellow. What are these signs there for, and what do they mean? Construction site safety signs are not put up for decoration, each sign has a meaning, and each colour represents a different message. It is important to understand the instructions given to you by construction site safety signs, they are displayed to deliver a clear health and safety message. 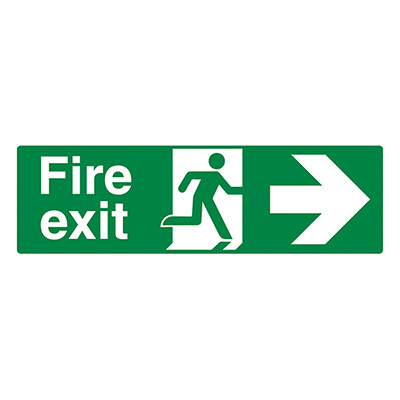 Failing to understand and follow the instructions given by a sign might mean you lose your job - or your life. Construction site safety signs are there for a reason. They deliver important bits of information to you, warning you of hazards to watch out for, or requirements that you must obey. So what do the different types of signs look like, and what do they mean? 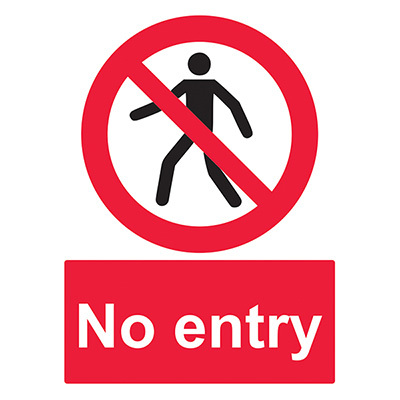 Examples: Stop, No Entry, No Smoking. These have a red circle with a cross bar on white background. Any lettering is black. Meaning: DO NOT. YOU MUST NOT. STOP IT IF YOU ARE. Examples: Hard Hats must be worn, Keep locked shut. These have a solid blue circle with a white symbol and/or lettering. Meaning: YOU MUST DO. OBEY. These have a solid yellow triangle (point up) with a black border. Any symbol or lettering is also black on yellow. Meaning: YOU HAVE BEEN WARNED, BE CAREFUL, BE AWARE. These have a solid green square or oblong. White symbol or symbol and text. 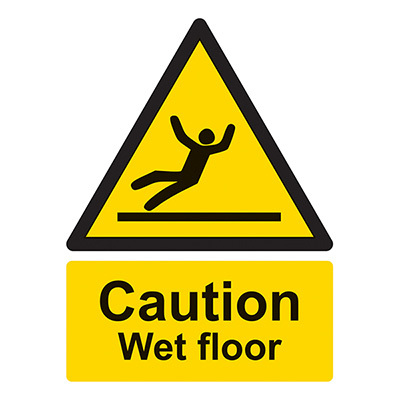 Meaning: FOLLOW THIS SIGN TO REACH SAFETY. 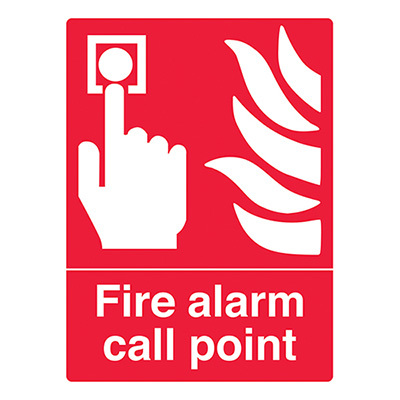 Examples: Fire Alarm, Hydrant, and Extinguisher. These have a solid red rectangle with white symbols and/or lettering. Meaning: HERE IS THE FIRE EQUIPMENT. Now you should be able to understand construction site safety signs, and importantly, make sure that when you see one, you can follow the health and safety message and comply with the instruction. Help raise awareness of site safety signs by downloading our free toolbox talk for safety signs, and check out the infographic below as a visual reminder. Search hundreds of health and safety documents ready to edit and download for your construction projects. If an excavation is under 1.2m in depth does it need supporting? What are the requirements? In this blog post we look at the 1.2m rule, how it came about, and if it still applies today. 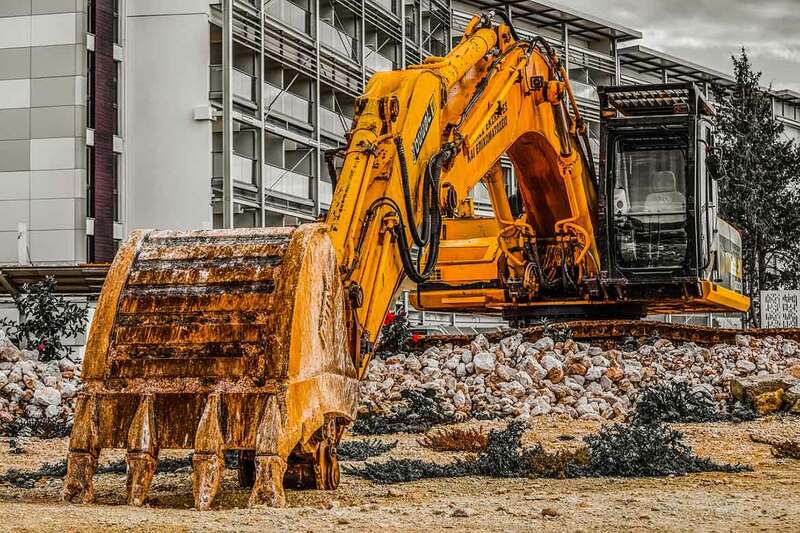 Excavations of any depth are at risk of collapse if they are unsupported. 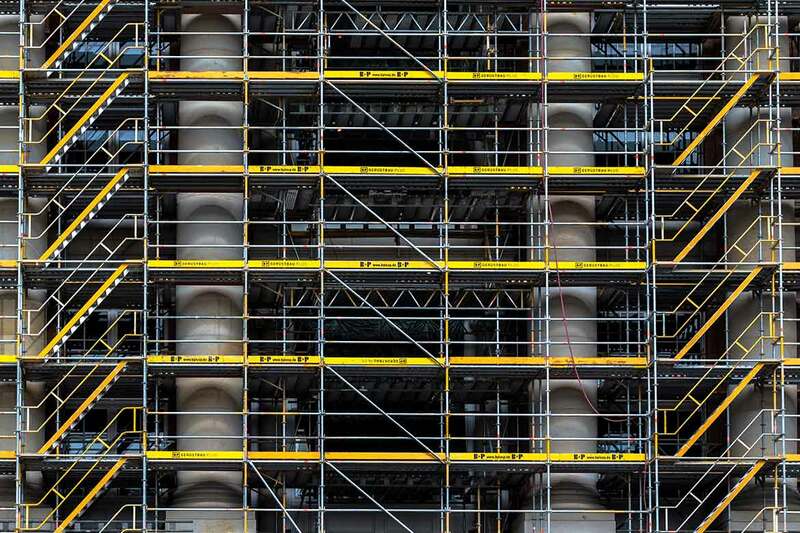 One piece of equipment you will often see in construction is scaffolding. These temporary structures can be large and complicated installations. So it's no surprise to know that they have to be designed and installed by specialists. They should also be inspected, regularly. Ladders are everyday pieces of access equipment. Used right, ladders are not particularly dangerous. 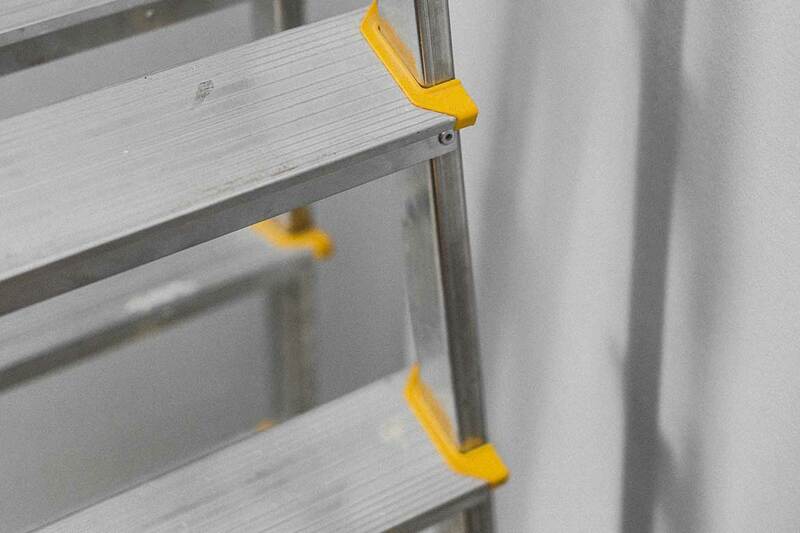 But, with ladders accounting for over a quarter of falls from height and each year, it is important to use ladders carefully. Our 10 rules of ladder safety will help you use ladders correctly.